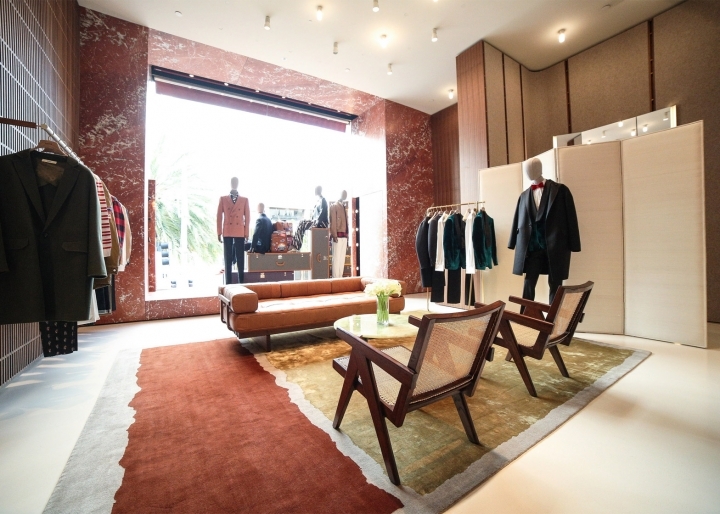 Similarly to the London store, David Chipperfield Architects based the interior design on a 1920s Bally store designed by Modernist architect Marcel Breuer, who also designed the Brutalist New York building that The Met museum has taken over. "The store was a very particular typology," said Chipperfield. "It's different to other stores. And when you looked at those there were hundreds of boxes on the walls, and there were lots of chairs where people would be sat down, and there were lots of shoes." 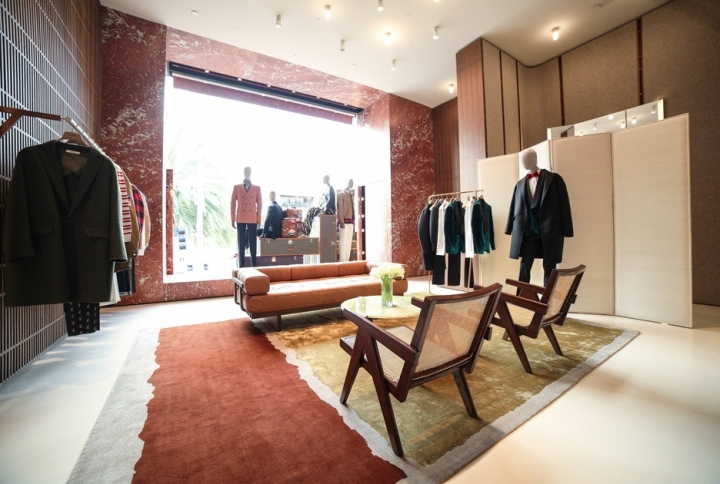 The new store, located at 340 Rodeo Drive, features a bold red-hued marble facade that contrasts with the whitewashed storefronts of neighbours Tom Ford and Emporio Armani.. 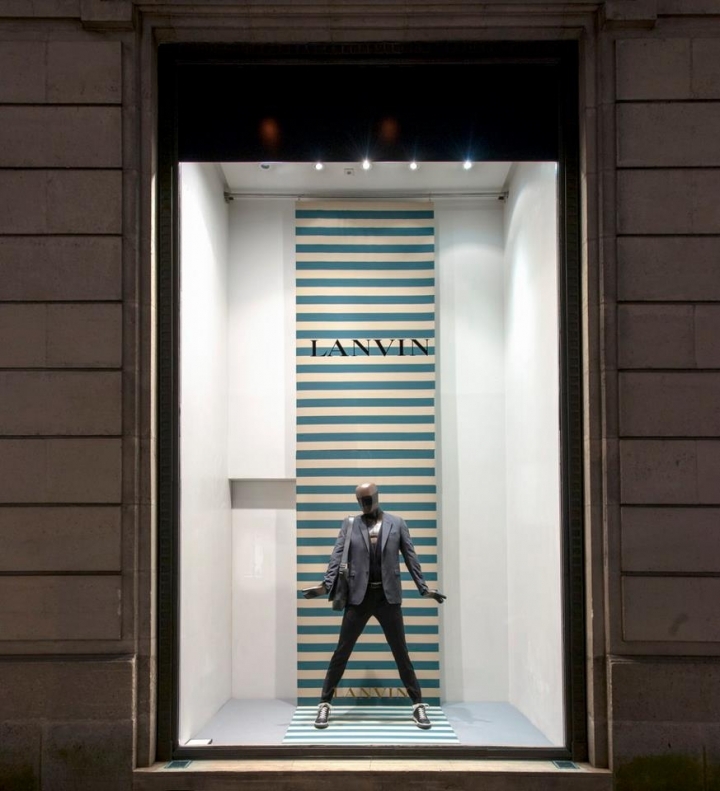 This material, which alludes to the brand's signature red and white stripe, wraps around the external wall and is repeated on the interior. 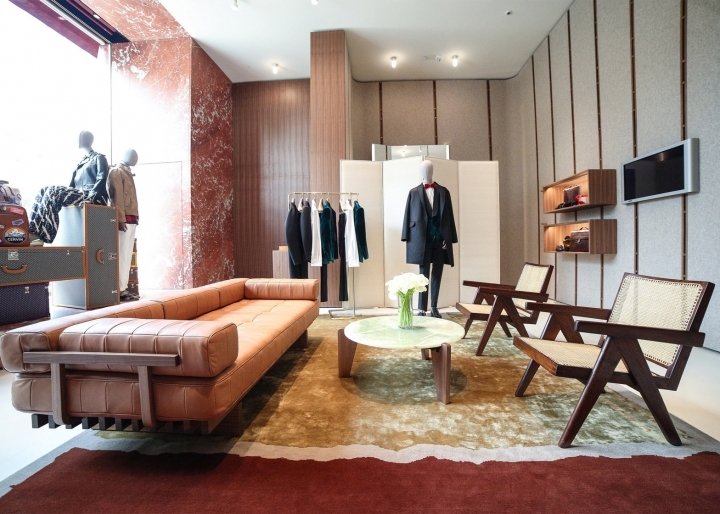 Inside, the brand's collections are set over two floors. 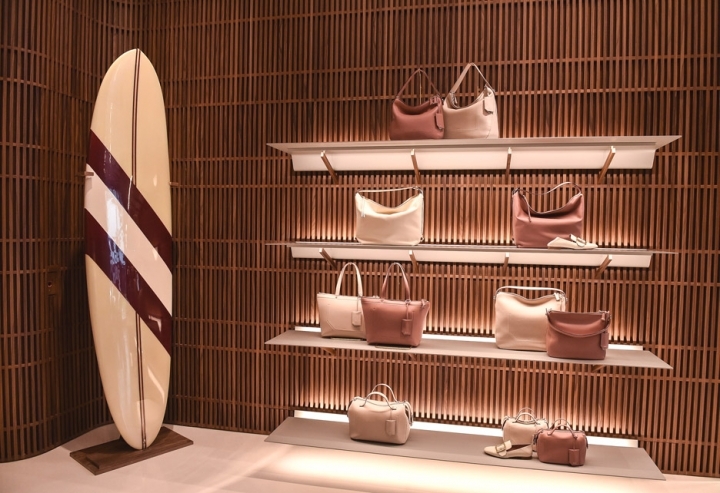 The ground floor is devoted to the women's accessories and ready-to-wear collections, while the first floor houses the men's collections and VIP room. 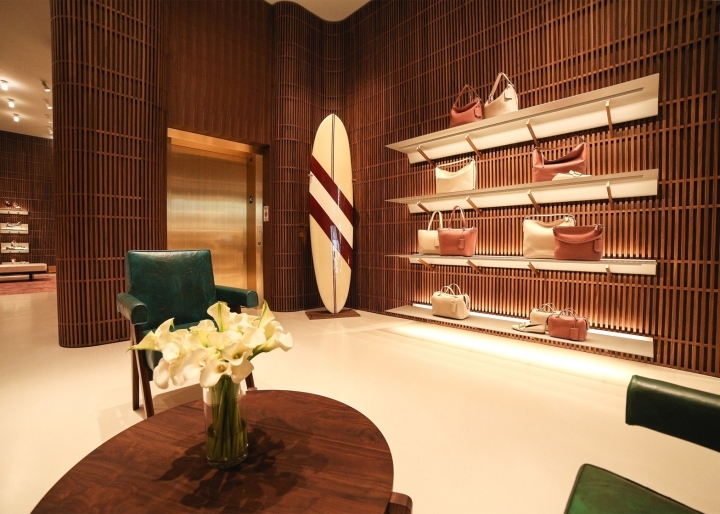 On both floors, products are displayed on a three-dimensional wooden wall using a series of walnut and aluminium fixtures. Lacquered shelves, drawers and dressers are affixed to a second display structure that curves and inclines throughout the store. The white resin ceiling contrasts with grey flooring, and a large wool and hemp carpet. Furniture pieces such as sofas, armchairs and ottomans are mostly upholstered in leather. The store also features chairs by Modernist architect and furniture designer Pierre Jeanneret, including four 1953 Committee Chairs on the ground floor, and two wicker chairs in the VIP room. 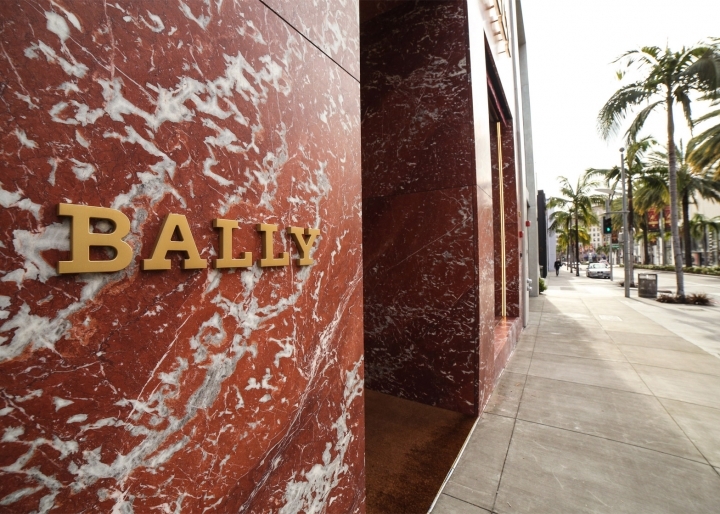 Bally's expansion in the US market is scheduled to continue later this year with new stores in Miami and Hawaii, and a flagship store in New York in 2017. 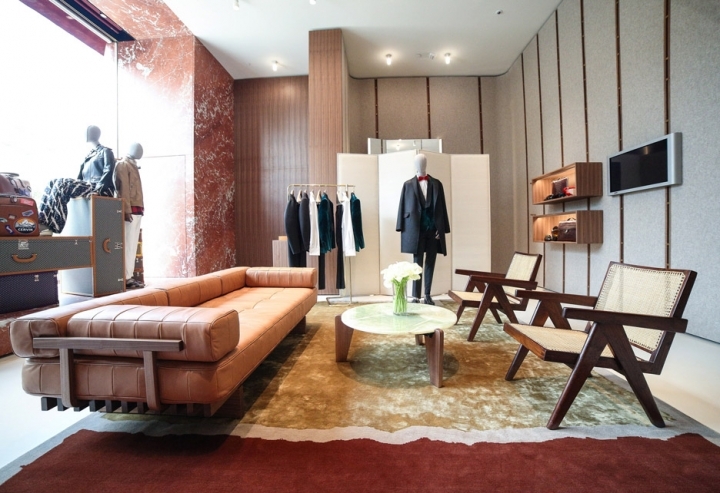 "From my first day at Bally I made it a priority to bring the brand back to America," said CEO Frédéric de Narp. 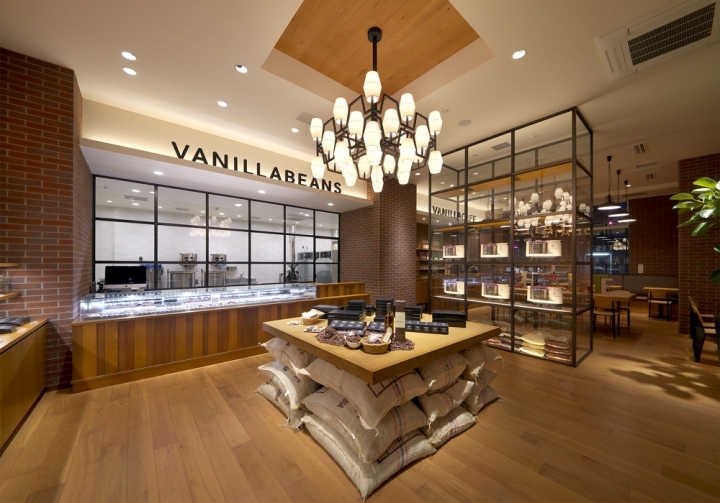 "We identified the growing power of Los Angeles and decided this was the place to open our first US flagship." 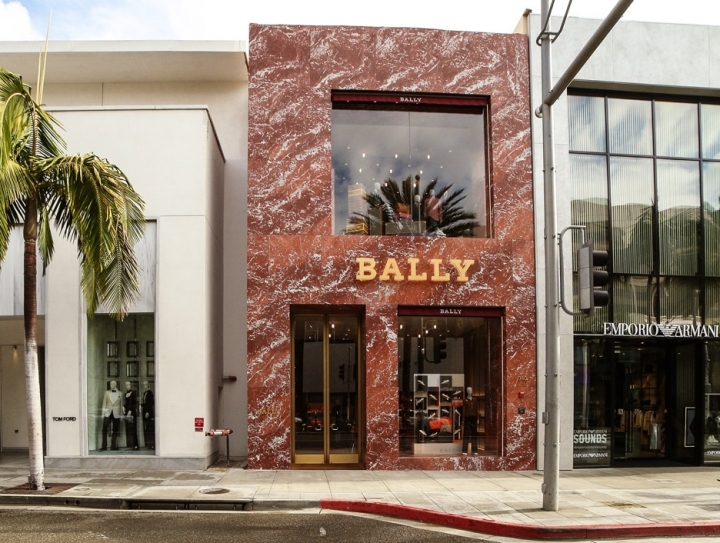 "The Beverly Hills store represents the new, fully realised retail vision for Bally and it is our most impactful store in the world to date," he added. Bally's previous collaborations with architects include Robert Mallet-Stevens, Andrée Putman, Le Corbusier and Karl Moser. 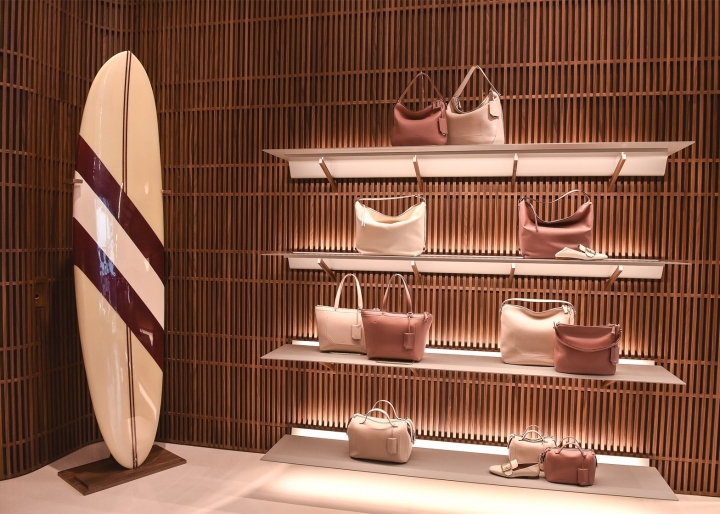 "The graphic tradition of Bally is amazing," Chipperfield told Dezeen. 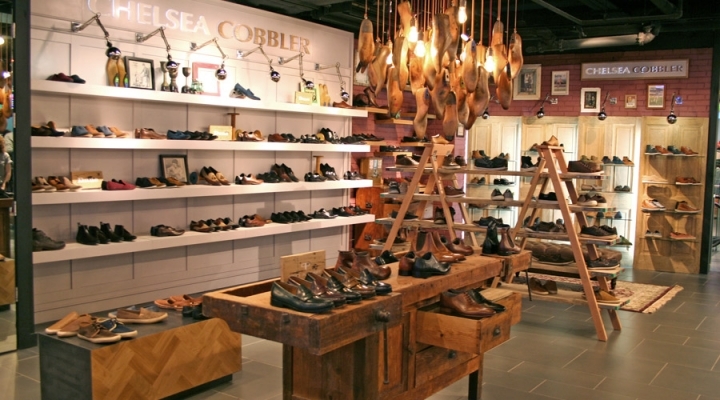 "They were very design conscious and one of the first stores that really engaged good designers." Other retail projects by David Chipperfield Architects include the Valentino flagship store in New York, and the firm is also redesigning the east side of Selfridges on London's Oxford Street.